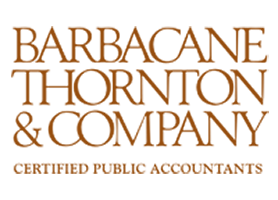 Barbacane, Thornton & Company is proud to contribute to the role of not-for-profit organizations in our communities. We perform valuable services that assist in their financial stability and reputation. Our firm has service teams dedicated to serving the needs of not-for-profit organizations. Our goal is to help you achieve your mission through the quality of our professional advice. 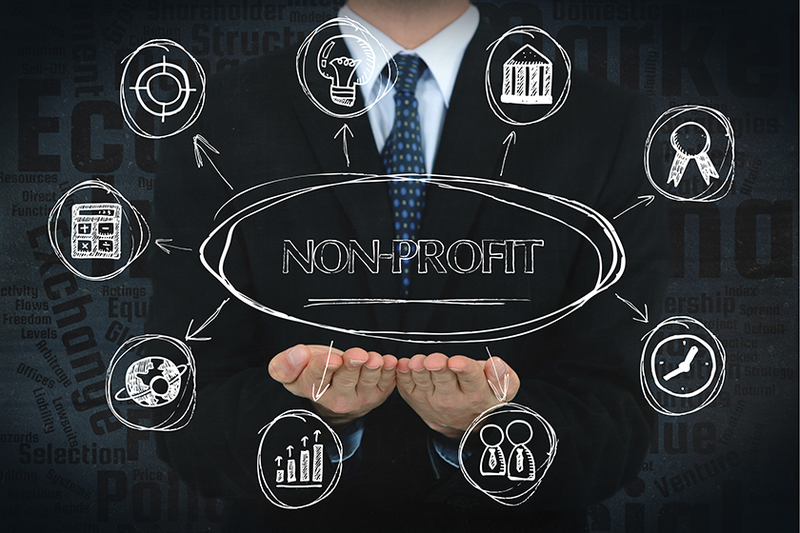 If you’re starting a new not-for-profit organization, we can help you prepare your organization’s 501 (c)(3) application for tax-exempt status. Let us help you set up and/or maintain your non-profit tax-exempt status by requesting a Free Consultation below. How Can Barbacane Thornton be of assistance?